One of my favorite ways to get prepared and build excitement about an upcoming trip with B is to read books together about our destination. Thankfully there are some wonderful book series available for preschoolers. Here are our favorites! This is... Series by Miroslav Sasek. 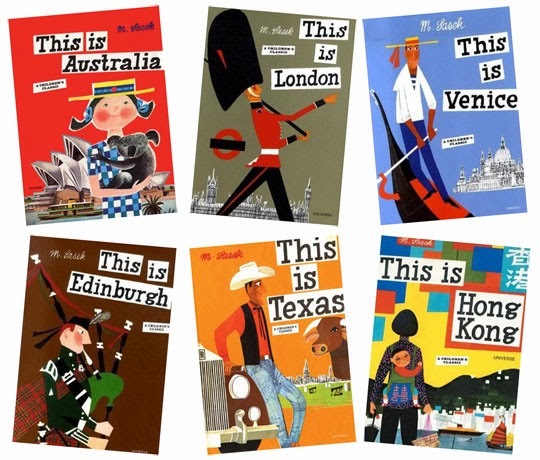 Mr. Sasek (1916 – 1980) was a Czech author and illustrator who wrote a number of charming books for kids to help them learn about destinations such as Paris, London, New York, Rome, Venice, Edinburgh, Australia and Hong Kong to name only a few. The books are jammed with lovely illustrations, facts and observations about the location in question. I will never forget the delight B expressed upon seeing the Mona Lisa in the Louvre, after having seen and read about the painting prior to our visit in Sakek's "This is Paris". Hello...! Series by Martha Zschock. Ms. Zschock's series of board books focuses on U.S. destinations including Boston, New Orleans, Maine, Cape Cod, San Francisco, Chicago and Washington. Cute illustrations and clever rhyming text make these books a delight to read. Since B and I travel frequently together without Daddy along, I am especially fond of these books because the illustrations are of a solo parent and child exploring together. Ms. Zschock is also the author of the Journey Around... From A to Z series of books which include New York, Boston and Cape Cod among others. 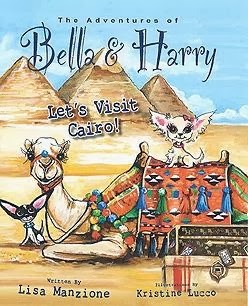 offers kids the opportunity to read about the adventures of sibling Chihuahuas Bella and Harry in ten of the world's most iconic cities including Paris, Venice and Cairo. Four new titles including St. Petersburg and Vancouver will be available in 2014. Lonely Planet's Not for Parents Series offers kids the inside story about many of the world's most famous cities and continents including Rome, London and New York and Asia. The Recipe for Adventure Series by Giada De Laurentiis follow the adventures of Zia, Alphie and Emelia in some of the world's great food cities. 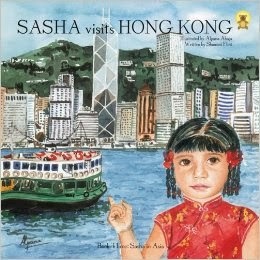 Titles to date include Naples, Paris and Hong Kong. Her fourth book highlighting the foods of New Orleans is due to be published in June 2014.
Cooper's Pack Travel Guides allow kids to follow Cooper and his pals as they have adventures around the world, including destinations such as Alaska and Seattle. Upcoming titles include Athens and Bangkok. 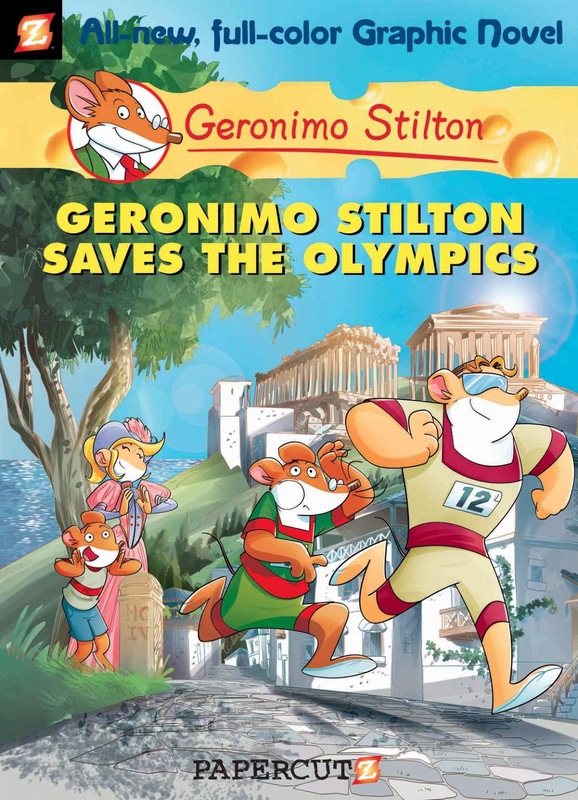 The Geronimo Stilton and Thea Stilton Series follow mouse siblings Geronimo and Thea as they solve mysteries and have adventures around the world. Some of the more intriguing titles include Geronimo Stilton and Mighty Mount Kilimanjaro and Thea Stilton and the Mystery on the Orient Express. There are literally dozens of titles so you are bound to find something of interest touching on the area in the world you are traveling to. Do you have favorite travel books you read with your kids when preparing for a trip?